MSC utilizes a Revolutionary & Proprietary Scheduling Software for all team scheduling requests! 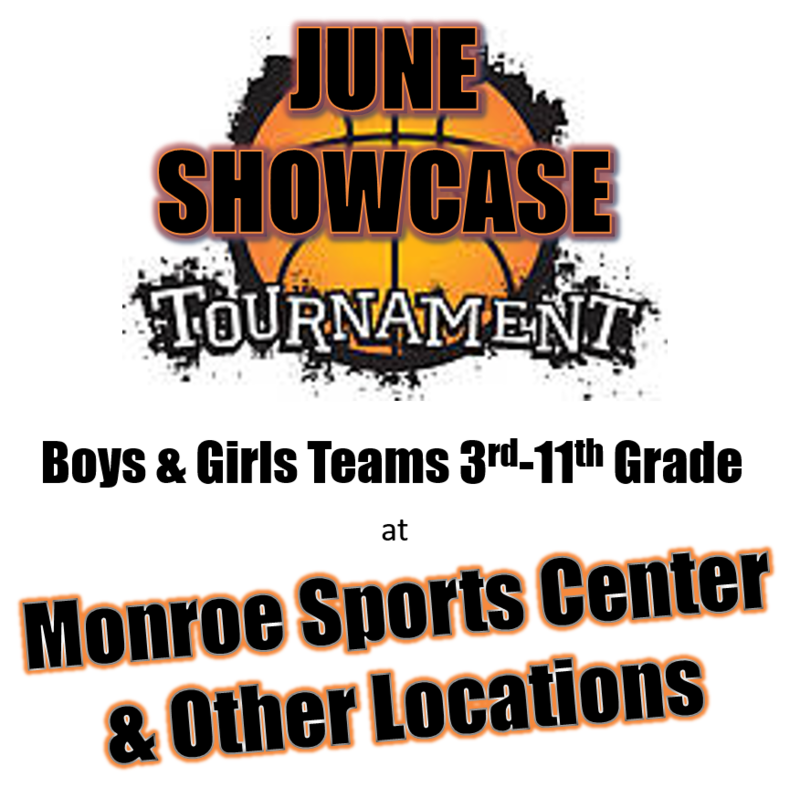 Monroe Sports Center is an ideal facility for any organization to a host a weekend basketball tournament. 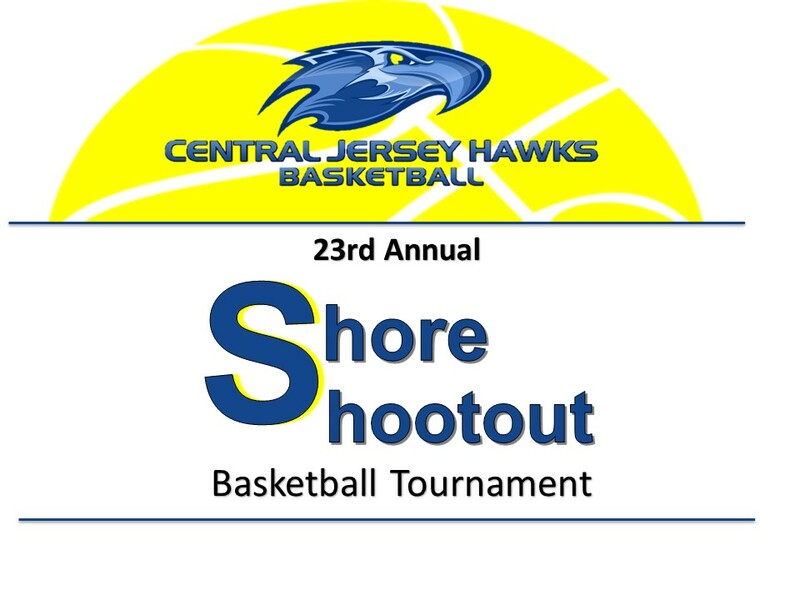 With 2 regulation basketball courts, great viewing areas, and highly experienced tournament directors to help, we provide the perfect atmosphere to run a successful tournament. 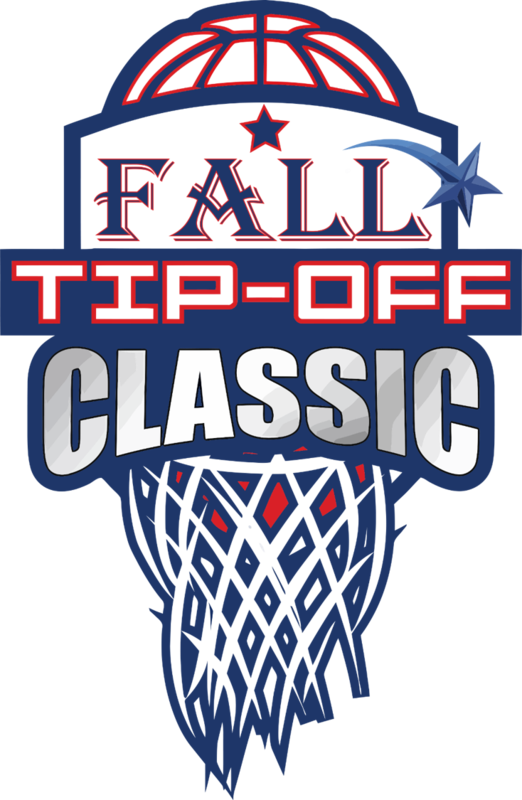 Organizations that run tournaments at MSC can keep 100% of admissions proceeds. 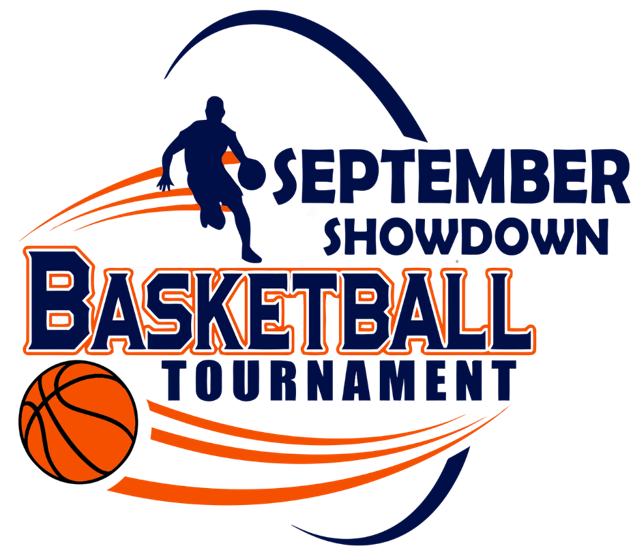 Click on each tournament logo for more information and online registration. Click here for previous tournaments at MSC.